About Alice by Calvin Trillin, directed by Leonard Foglia. 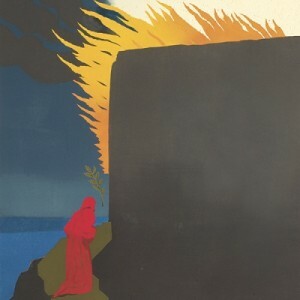 The Prisoner with text and direction by Peter Brook and Marie-Hélène Estienne. The Emperor by Ryszard Kapuściński, adapted by Colin Teevan, featuring Kathryn Hunter and Temesgen Zeleke, directed by Walter Meierjohann. The Winter’s Tale, a tragicomedy by William Shakespeare, directed by Arin Arbus. He Brought Her Heart Back in a Box, a world premiere by Adrienne Kennedy, featuring Juliana Canfield and Tom Pecinka, directed by Evan Yionoulis. Double Bill: A Pair of Comic One-Acts: Marcel + The Art of Laughter with Jos Houben and Marcello Magni. Measure for Measure, a dark comedy by William Shakespeare, featuring Jonathan Cake, Cara Ricketts, and Thomas Jay Ryan, directed by Simon Godwin. Happy Days, by Samuel Beckett, Featuring Dianne Wiest and Jarlath Conroy, Directed by James Bundy. The Skin of Our Teeth, a tragicomedy by Thornton Wilder, directed by Arin Arbus. The Servant of Two Masters by Carlo Goldoni, adapted by Constance Congdon, Translated by Christina Sibul, Further adapted by Christopher Bayes and Steven Epp, Directed by Christopher Bayes. A Doll’s House , by Henrik Ibsen, adapted by Thornton Wilder performed in rotating repertory with The Father, by August Strindberg, a new version in English by David Greig, featuring Maggie Lacey and John Douglas Thompson, directed by Arin Arbus. 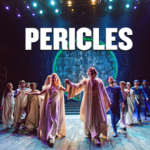 Pericles, by William Shakespeare, featuring Christian Camargo, directed by Trevor Nunn. The Two Gentlemen of Verona, by William Shakespeare, directed by Jessie Austrian and Ben Steinfeld. An Octoroon, by Branden Jacobs-Jenkins, and directed by Sarah Benson. Tamburlaine the Great, by Christopher Marlowe, edited and directed by Michael Boyd, featuring John Douglas Thompson. Peter Brook and Marie-Hélène Estienne, featuring Kathryn Hunter, Marcello Magni, and Jared McNeill. 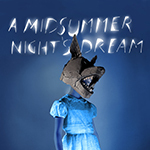 A Midsummer Night’s Dream, by William Shakespeare, directed by Julie Taymor, music by Elliot Goldenthal. 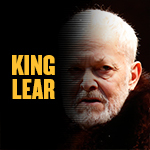 King Lear, by William Shakespeare, directed by Arin Arbus, featuring Michael Pennington in a company of 22 actors. 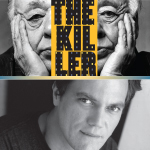 The Killer, by Eugène Ionesco, newly translated by Michael Feingold, Featuring Kristine Nielsen, Michael Shannon, Paul Sparks, and Robert Stanton in a company of 20 actors, directed by Darko Tresnjak. Grasses of a Thousand Colors, by Wallace Shawn, directed by André Gregory. All logos by Milton Glaser Inc.
Much Ado About Nothing, directed by Arin Arbus. Kafka’s Monkey, Based on Franz Kafka’s A Report to An Academy, adapted by Colin Teevan, directed by Walter Meierjohann, featuring Kathryn Hunter. Fragments, from texts by Samuel Beckett, directed by Peter Brook and Marie-Hélène Estienne. The Designated Mourner, by Wallace Shawn, directed by André Gregory. Cymbeline, directed by Noah Brody and Ben Steinfeld. Fragments, by Samuel Beckett, directed by Peter Brook and Marie-Hélène Estienne. 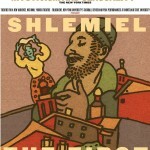 Shlemiel the First, based on the Play by Isaac Bashevis Singer, conceived and adapted by Robert Brustein, lyrics by Arnold Weinstein, composed, adapted and orchestrated by Hankus Netsky, musical arrangements and additional music by Zalmen Mlotek, editorial supervision by David Gordon, music direction by Zalmen Mlotek, directed and choreographed by David Gordon. 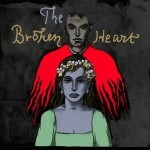 The Broken Heart, by John Ford, directed by Selina Cartmell. The Taming of the Shrew, directed by Arin Arbus. Notes from Underground, adapted and directed by Robert Woodruff from the novella by Fyodor Dostoevsky. The Merchant of Venice, directed by Darko Tresnjak. Macbeth, directed by Arin Arbus. 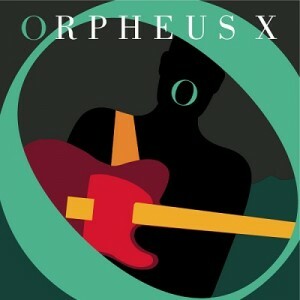 Orpheus X, written and composed by Rinde Eckert, directed by Robert Woodruff. Measure for Measure, directed by Arin Arbus. 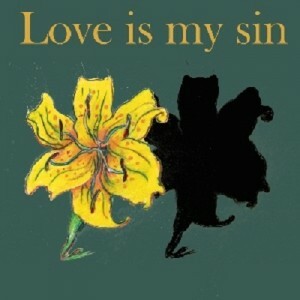 Love Is My Sin, adapted and directed by Peter Brook. 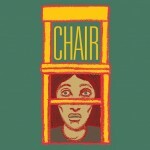 Chair, by Edward Bond, directed by Robert Woodruff. Othello, directed by Arin Arbus. 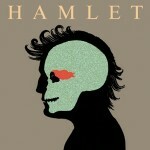 Hamlet, directed by David Esbjornson. 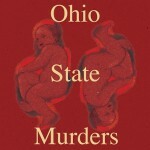 Ohio State Murders, by Adrienne Kennedy, directed by Evan Yionoulis. Oroonoko, adapted by Biyi Bandele from the novel by Aphra Behn, directed by Kate Whoriskey. Antony and Cleopatra, directed by Darko Tresnjak. 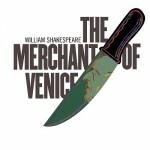 The Merchant of Venice, in New York City and at the Royal Shakespeare Company in England as a part of the Compete Works Festival, directed by Darko Tresnjak. 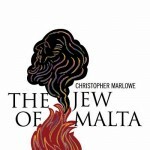 The Jew of Malta, by Christopher Marlowe, directed by David Herskovits. 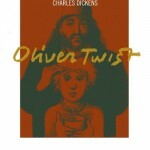 Oliver Twist, adapted and directed by Neil Bartlett from the novel by Charles Dickens. Measure for Measure, directed by John Dove. Co-presented with Arts at St. Ann’s in association with 2Luck Concepts. Souls of Naples, by Eduardo De Filippo, directed by Roman Paska at Teatro Mercadante, Naples, Italy. 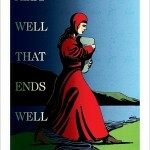 All’s Well That Ends Well, directed by Darko Tresnjak. Sore Throats, by Howard Brenton, directed by Evan Yionoulis. 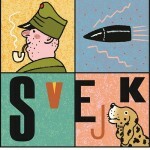 Švejk, adapted by Colin Teevan from the novel The Good Soldier Švejk by Jaroslav Hašek, directed by Dalia Ibelhauptaite. Coriolanus, directed by Karin Coonrod. 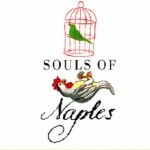 Souls of Naples, by Eduardo De Filippo, newly translated by Michael Feingold, directed by Roman Paska. 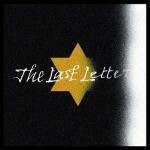 The Last Letter, adapted and directed by Frederick Wiseman, from the novel Life and Fate by Vasily Grossman. 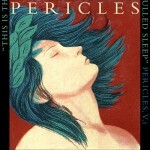 Pericles, directed by Bartlett Sher. 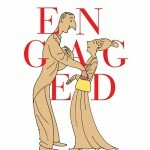 Engaged, by W.S. Gilbert, directed by Doug Hughes. 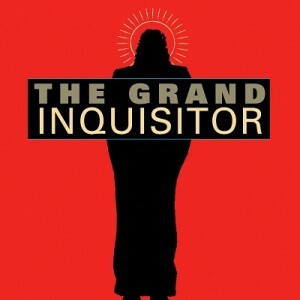 The General from America, written and directed by Richard Nelson. Julius Caesar, directed by Karin Coonrod. Don Juan, by Moliere, directed by Bartlett Sher. 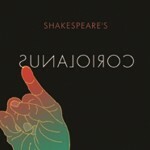 Cymbeline, at the RSC and in New York City, directed by Bartlett Sher. Andorra, by Max Frisch, newly translated by Michael Feingold, directed by Liviu Ciulei. Saved by Edward Bond, directed by Robert Woodruff. Troilus and Cressida, directed by Sir Peter Hall. King John, directed by Karin Coonrod. Waste by Harley Granville-Barker, directed by Bartlett Sher. The Green Bird by Carlo Gozzi, translated by Albert Bermel, directed by Julie Taymor, music composed by Elliot Goldenthal; On Broadway at the Cort Theatre. The Iphigenia Cycle by Euripides, translated by Nick Rudall, directed by JoAnne Akalaitis, music composed by Bruce Odland. Macbeth, directed by Ron Daniels. Richard II and Richard III, directed by Ron Daniels, music composed by Michael Ward. The Changeling by Thomas Middleton and William Rowley, directed by Robert Woodruff. The Two Gentlemen of Verona, produced in association with The International Shakespeare Globe Centre, London, directed by Jack Shepherd, music composed by Claire van Kampen. The Green Bird, by Carlo Gozzi, translated by Albert Bermel, directed by Julie Taymor, music composed by Elliot Goldenthal. 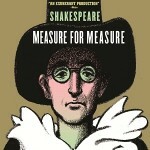 Measure for Measure, directed by Barry Kyle, musical score composed by Michael Ward. Henry VI, Part I: The Contention; Part II: The Civil War, directed by Barry Kyle, musical score composed by Michael Ward. As You like It, directed by Mark Rylance, music composed by Claire van Kampen. Titus Andronicus, directed by Julie Taymor, music composed by Elliot Goldenthal. The America Play by Suzan-Lori Parks, directed by Elizabeth Diamond. Henry V, directed by Barry Kyle. Love’s Labour’s Lost, directed by Michael Langham. The Comedy of Errors, directed by William Gaskill. The New Americans, by Elizabeth Swados. Excerpts from The Tempest, directed by Julie Taymor for PBS. Romeo and Juliet, directed by Bill Alexander. The Mud Angel by Darrah Cloud, directed by Kevin Kuhlke. 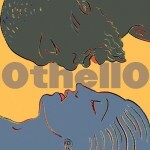 Othello, directed by William Gaskill. The Red Sneaks, written and directed by Elizabeth Swados. Macbeth, directed by Nicholas Mahon. A Midsummer Night’s Dream, directed by Jeffrey Horowitz. 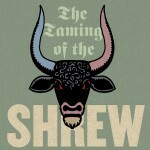 The Taming of the Shrew, directed by Julie Taymor, music composed by Elliot Goldenthal. Evening Star by Milcha Sanchez-Scott, directed by Paul Zimet. Twelfth Night, directed by Mary B. Robinson, music composed by Ray Leslee. The Tempest, directed by Julie Taymor. Inside Out by Willy Holtzman, directed by John Pynchon Holmes. The Tempest, directed by Julie Taymor, music composed by Elliot Goldenthal. Home Street Home by Phil Bosakowski, directed by Elizabeth Diamond, music composed by Elliot Goldenthal.